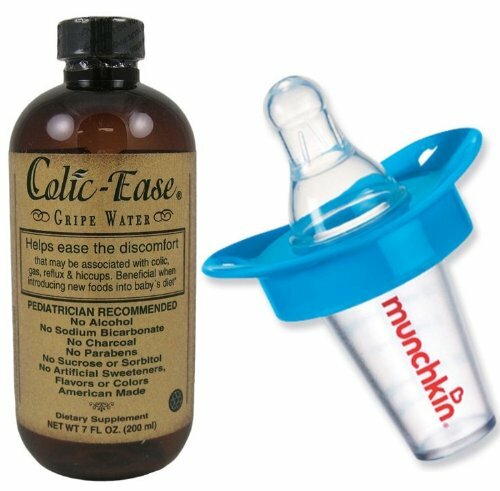 Mylicon Infants Anti-Gas Drops Original 0.5 oz. 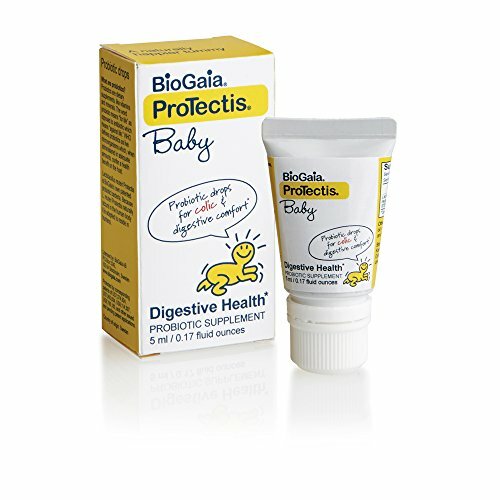 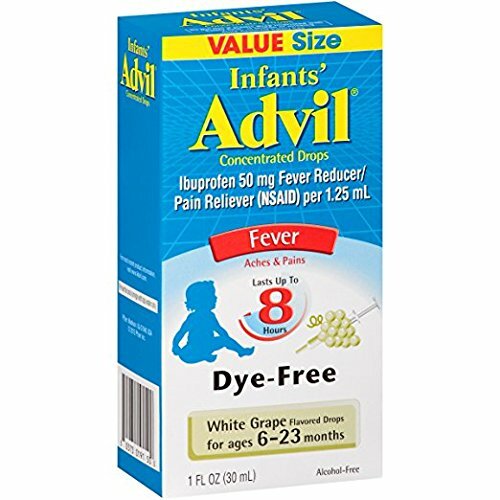 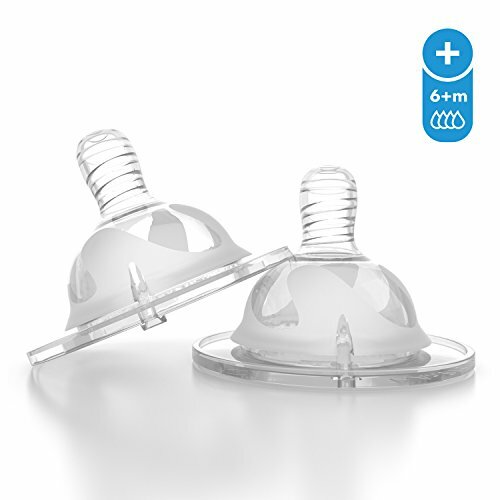 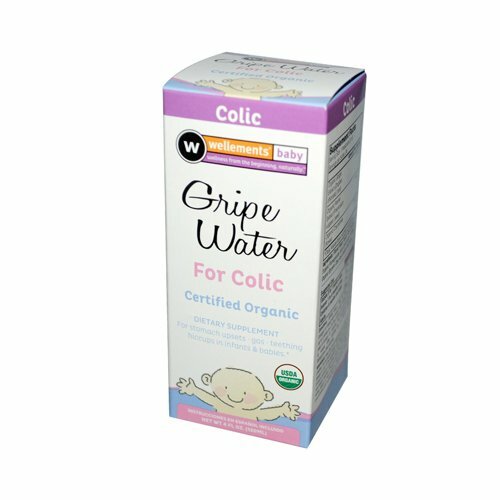 Per Bottle (3 Pack) ~ Baby Colic & Gas Relief ~ Bajby.com - is the leading kids clothes, toddlers clothes and baby clothes store. 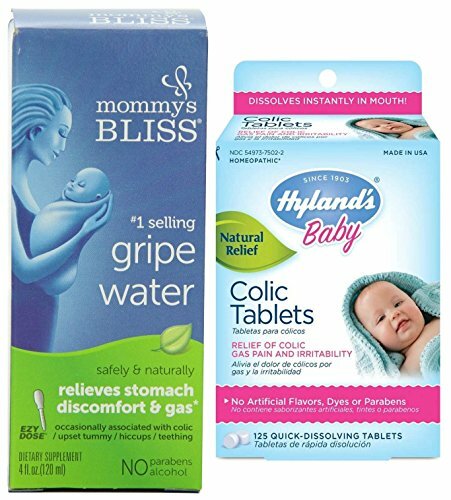 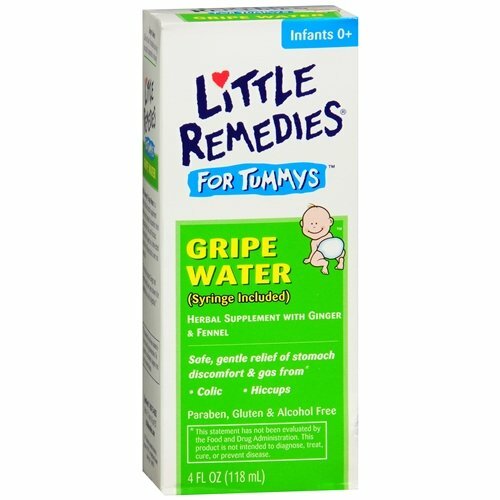 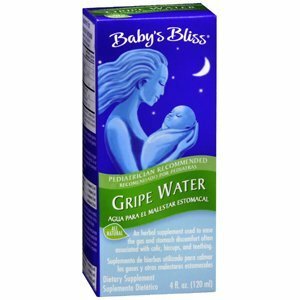 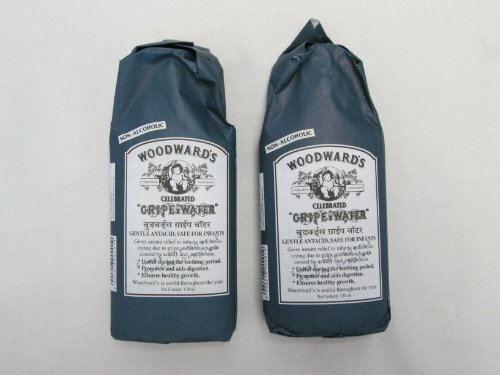 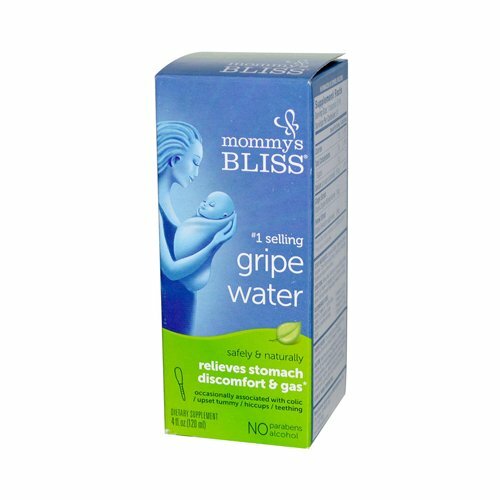 Baby's Bliss BAB052996 Baby's Bliss Gripe Water - 4 oz.